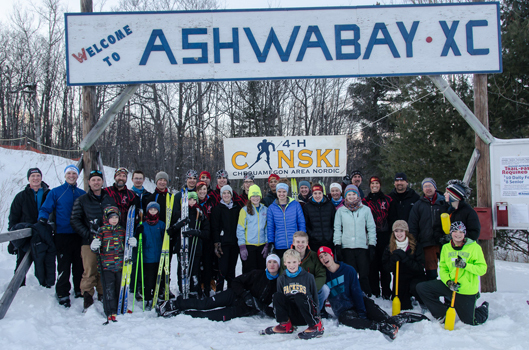 4-H CANSKI is a partnership between Ashland and Bayfield County 4-H, local schools, BART, and the Ashwabay Outdoor Education Foundation. 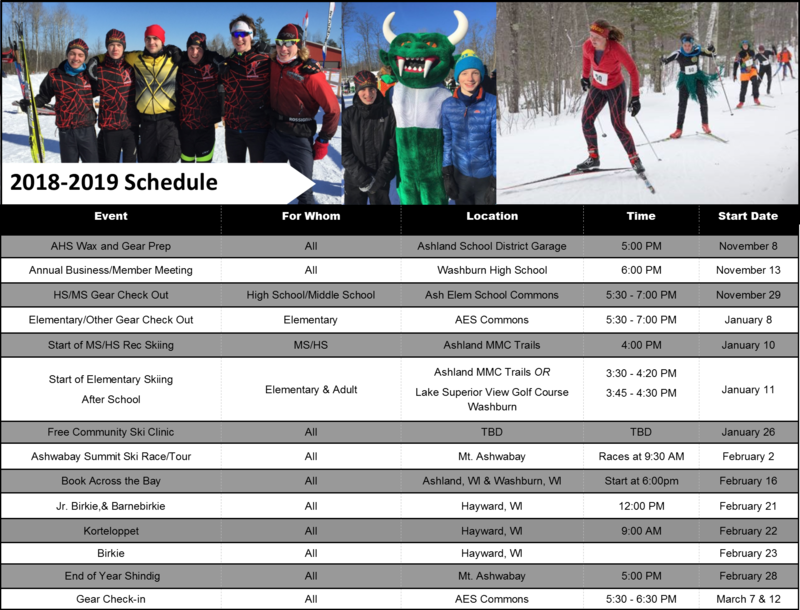 To promote fun, fitness, excellence, and safety in the lifelong sport of cross-country skiing. 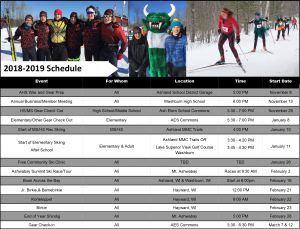 4-H CANSKI provides on-going instruction, social ski opportunities and leadership development for skiers of all levels.